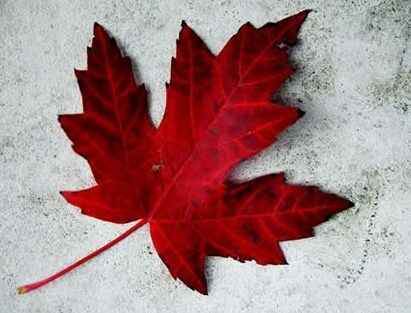 First, happy Canada Day to all the Canadians around the world. I'm proud to be an Canadian. I have been enjoying this long weekend. The sun is shining and the weather is amazing. By now most gym fans have already know who is on the Canadian Olympic gymnastics team. The five ladies that will represent Canada are: Kristina Vaculik, Victoria Moors, Dominique Pegg, Brittany Rogers & Ellie Black. And only one male qualified on the men's side to London. Nathan Gafuik will be the one to go to London. Good luck to the team and train safely and please be in good health. In other news, USA's Olympic Trials are going on. I haven't seen night 1 and I will miss night 2 today. I'm going to go see fireworks :) ! From what I have been reading so far the team that everyone is predicting is basically still the same = Wieber, Raisman, Douglas, Maroney and Ross. Some are saying Elizabeth Price could replace Maroney, I can see it. I've also heard that Leyva and Orozco are confirmed to rep the men's Olympic team, not really a surprise.